Gov. 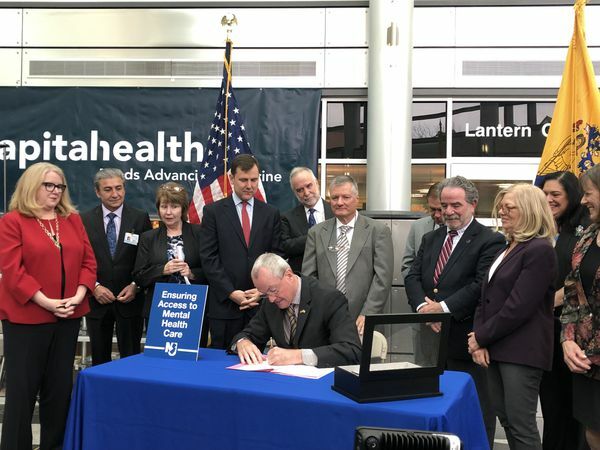 Phil Murphy on Thursday signed a bill into law that’s expected to eliminate some of the obstacles in New Jersey that force many people to forgo mental health care or go broke paying the bills. The new law is intended to close the loopholes that have allowed managed care companies to limit mental health treatment and violate the intent of the federal Mental Health Parity and Addiction Equity Act of 2008. The landmark, bipartisan law required insurance companies to provide equal coverage for mental illnesses in the same way they cover physical ailments and diseases.